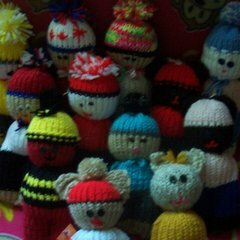 Please introduce yourself so we can give you a warm welcome to Crochetville! Welcome to Crochetville! Please read before posting. HELP!! !Anyone have a crochet patern for a puerto rico flag? Warning to all New Members!! !